It’s a highly competitive global marketplace and businesses need to maximize every resource in order to achieve their goals but one resource that often get overlooked is the work environment and how it affects the employee. A UK based 700-person study showed that having a happier workforce increased productivity bu 12%. This can make a large difference to the bottom line of a company. Many businesses are surprised to find that a small investment in their most valuable asset—employees—can lead to an increase in productivity. 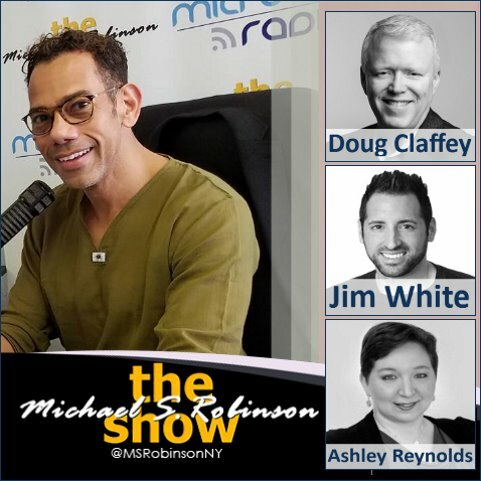 Michael talks to Doug Claffey, Jim White and Ashley Reynolds about ways to create and promote a healthy work environment.